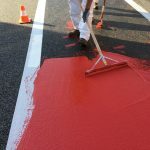 Conspicuous bicycle paths, clear indication of parking spaces,… In order to mark these very important places in daily traffic you need good products that can withstand the various weather conditions and constant traffic. 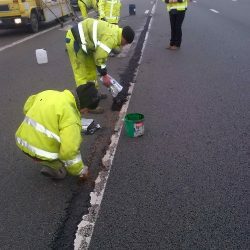 For these applications, such as cycle suggestion lanes, bicycle crossings, pedestrian crossings near schools, disabled parking spaces or spaces for electric cars, separation of traffic fixtures, you can find a suitable product in the IKO road lines and zone markings product range. 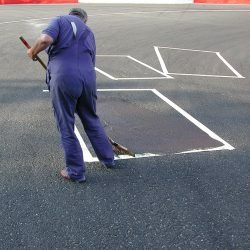 These are mainly coloured coatings, which may or may not be reflective, with very quick curing and a non-slip surface. 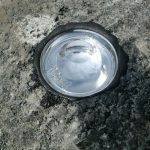 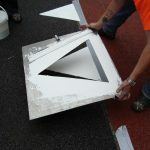 The range also includes fast-curing adhesives to stick reflectors into the road. 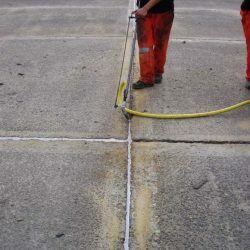 Durable cold plastic coating for roadmarking. 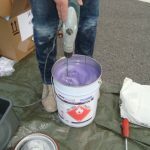 Metaprim is used as primer for the liquid waterproofing systems Metatec Roof, Metatec Detail and Metatec BTG on mineral substrates, like concrete and cementitous substrates. 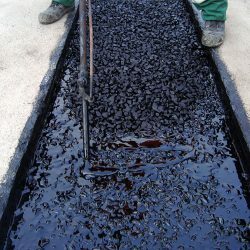 Metaprim Detail is used as primer for the liquid waterproofing systems Metatec Roof, Metatec Detail and Metatec BTG on singly ply membranes, asphalt and wooden substrates. 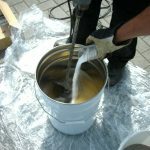 Dorsilit 1mm is broadcasted in a liquid resin layer in order to obtain an anti-skid effect. 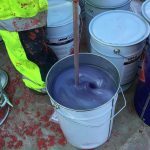 Metatec Finish is used as broadcasting layer and sealer layer in the Metatec BTG system for balconies, terraces, walkways and car parks. 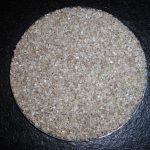 Metatec Catalys is used as hardener/ catalyst with the different 2-componet Metatec products.